One of Amnesia’s best parties. 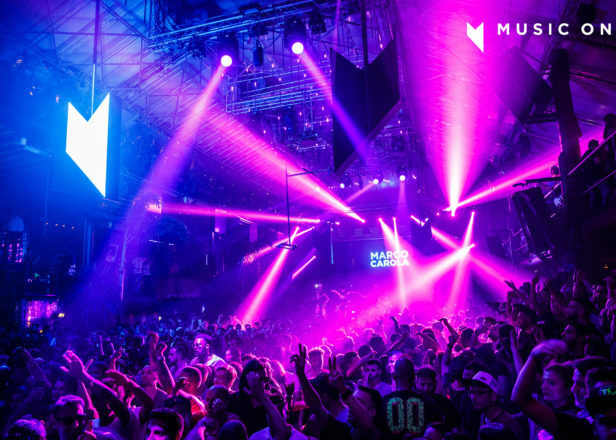 Marco Carola’s Music On season at Amnesia Ibiza is in full swing. This Friday (June 23) sees the debut performance for LA-based house DJ Lauren Lane, who will be opening The Terrace. Carola will also be performing on The Terrace, while French house crew Apollonia will take over the Club Room with their special extended All Night Long set. 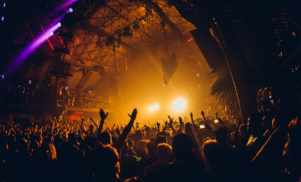 Shonky, Dan Ghenacia, and Dyed Soundorom will also play in the Club Broom, bringing their signature back-to-back-to-back performance to Amnesia. See a flyer for the night below and the full season lineup at the Music On site.